Modern technology has enabled us to have a more sophisticated and reliable ways of securing our homes. As technology improves over the years, so do the security systems that keep our homes safe and alert us about any potential threats. New high-tech security systems use the Internet of Things (IoT) to help improve safety measures and connect various smart devices together. The entire system can then be customized, organized and monitored from a smart mobile device, tablet or personal computer. Increasing the safety of your home by using technology is greatly beneficial and practical. Here are a few things you can implement in your residence to increase the overall security. 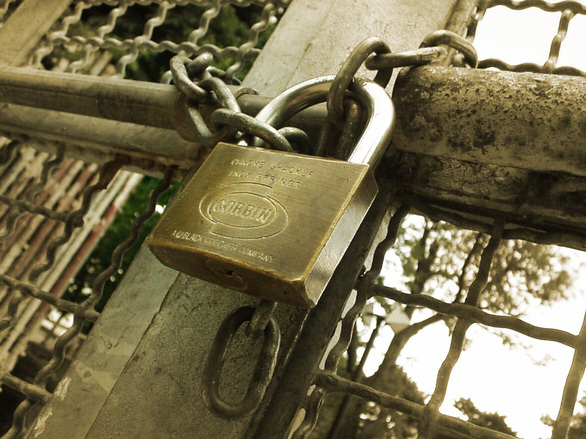 Conventional locks are no longer reliable as they once were, and can easily be compromised by thieves and burglars. Smart locks provide more advanced levels of security and are more efficient in keeping potential intruders out of your home. Nowadays, smart locks include various systems like fingerprint scans, encrypted virtual keys, and full biometric scans. Biometric scans, for instance, can be configured to unlock the door and allow entry for multiple people. 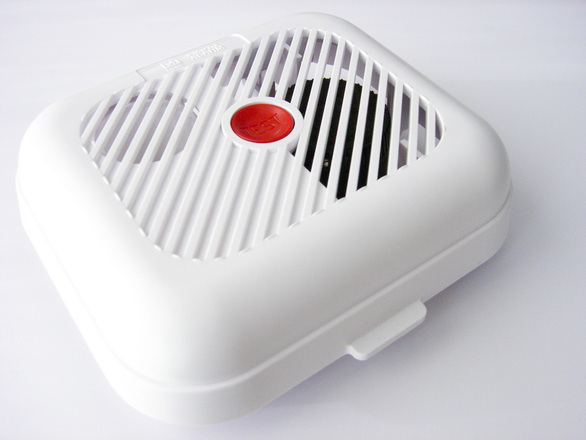 Conventional smoke detectors still serve their purpose - they detect smoke of any kind. They would go off even if someone should light a cigarette indoors. On the other hand, smart smoke detectors are far more sophisticated. They come with various sensor technologies that can differentiate a real fire from your lack of cooking skills. They can also monitor levels of carbon dioxide, the presence of smoke and the overall quality of indoor air. A smart smoke detector can be directly linked to an application on your smartphone, alerting you if there is a fire in your home. It can also be configured to alert the local fire department in case of emergency. IoT smart devices can also be used for increased security for both indoors and outdoors. These smart devices are devices like motion sensors, live-feed cameras, alarm systems. All of these devices can help improve the overall safety of your home. For example, an alarm system can activate itself as soon as you leave your home and lock the doors or a GPS tracking device can be activated the moment your vehicle leaves the premises, whether you are the one driving it or not. Smart devices can alert you about any suspicious activities happening on your property, while you are reading a book, sleeping or simply away for work. A home awareness system represents a connection of all IoT smart devices you have implemented both inside and outside of your home. All smart devices are configured to one software platform which will combine the feedback of those devices and send the information in real-time back to your smartphone or tablet. This means that you can have a 24/7 live coverage of your home security system. The system is designed to inform you about every detail, from a malfunctioning fridge to attempted forced entry. Another interesting and neat feature of these types of systems is that they can be monitored via drone technology. A solar or battery powered drone can give you a 360-degree view of what's happening on your property. 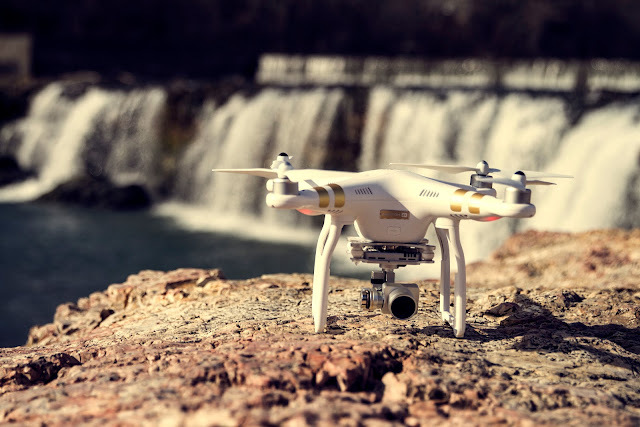 A drone can also fly around and monitor your property while streaming live feedback to your mobile device. It can observe and alert you about basic issues such as leaving your window or door open, to more serious issues like someone unknown walking around your backyard or a potential disaster like house fire or flood from a broken pipeline. In retrospect, various IoT devices based on smart technology can be linked together to form a good security system for your home, combined with both hardware and software. Modern technology can allow you to keep a watchful eye on your home even when you’re doing something else. Also, modern technological security systems are more efficient and more reliable than their conventional counterparts.